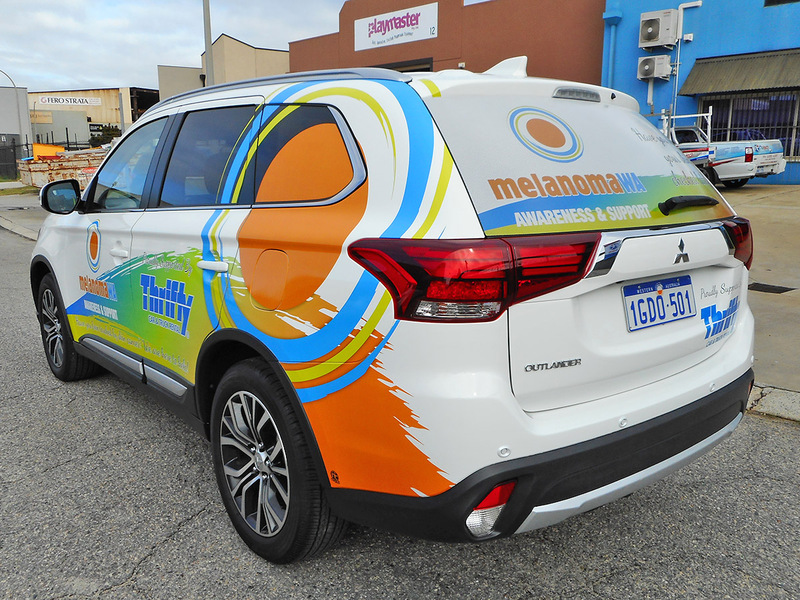 We specialise in all kinds of vehicle signs, from fleet marking and custom car wraps. Over the years Nutech, Signs and Print has designed, manufactured and installed building signs for many WA Business’s. 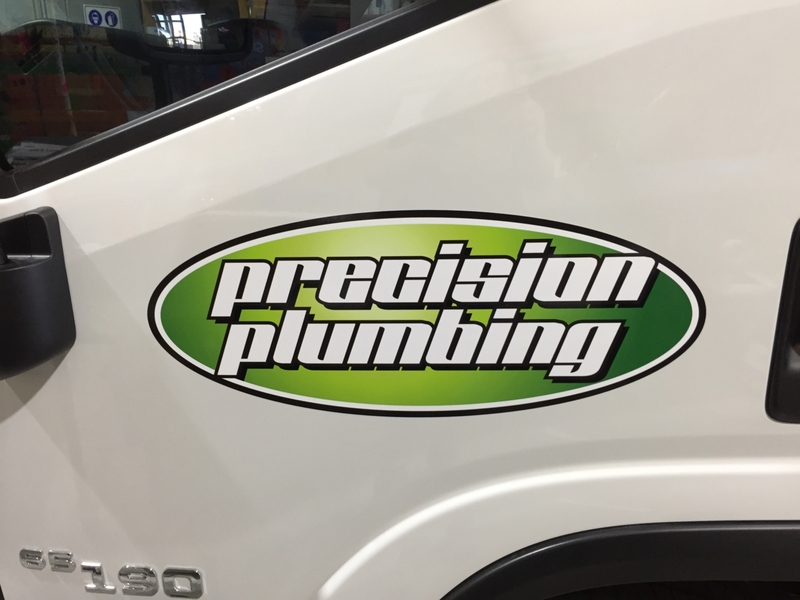 Truck signs including amazing pin striping and scroll work are our core business. 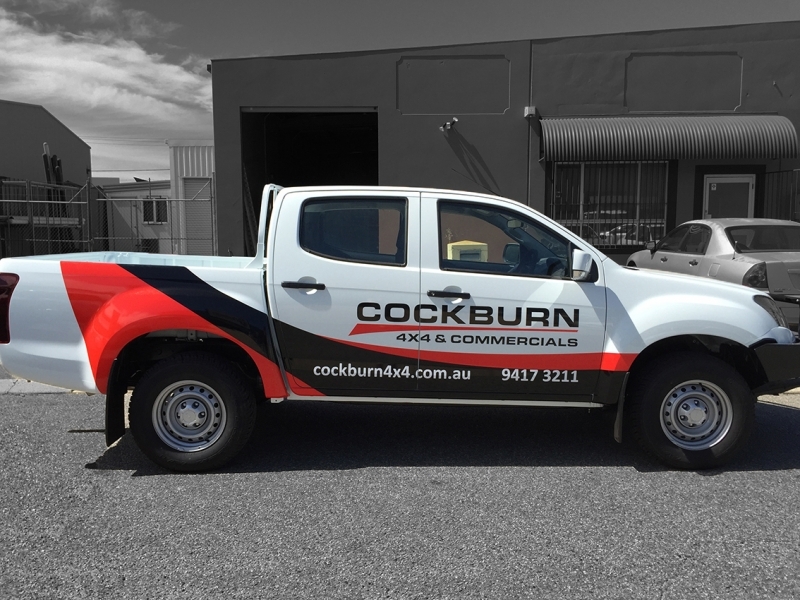 Welcome to the Best Local Sign Company in Perth. Nutech Signs Shop with over 20 years Experience. We service Kewdale, Welshpool, Belmont, Canning Vale, Cannington, Kalamunda, Kenwick, Wattle Grove, Forrestfield, High Wycombe, Mundaring, Perth and Regional Western Australia. We can come out and give you a site survey or you come come to our workplace in Kewdale for written quote. We design, manufacture deliver and install. No job is too big or too small for Nutech Signs and print. We are all about giving you our valued client the best price, the best service and the delivery! Nutech Signs Kewdale operate from our workshop in the heart of Perth’s Transport Industry. 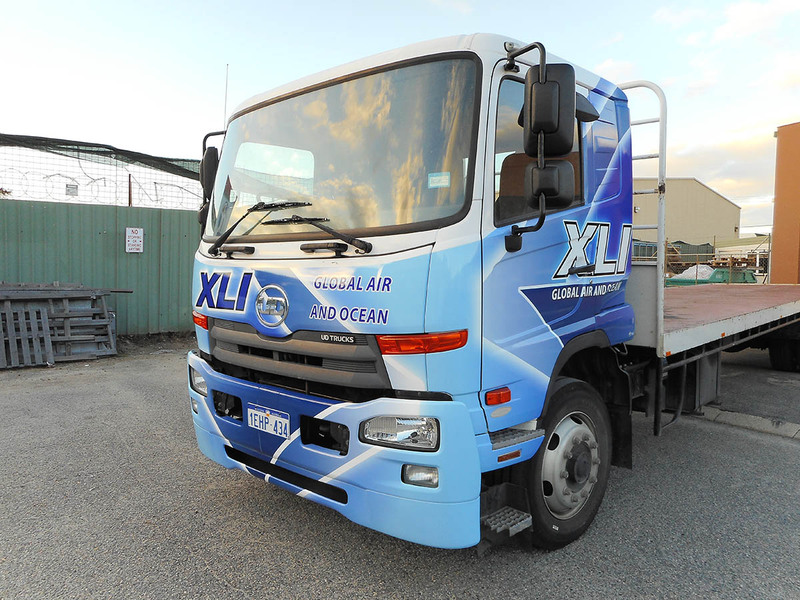 We are proudly Western Australian grown and operated. With over 20 years experience covering regional and metropolitan areas, Nutech signs shop produces amazing custom signage services including business signs, truck signage, truck curtain signage, car wraps, building signs, semi-trailer signage, safety signs, pylon signs, illuminated signs, a-frame signs, reception signs, motorsports vinyl wraps, corporate signs and more. 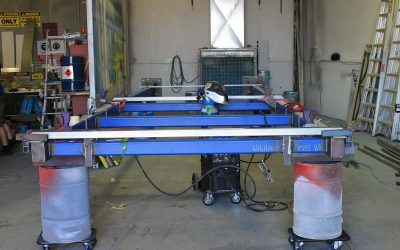 All our signs are professionally designed, printed, laminated and fabricated using the latest equipment. 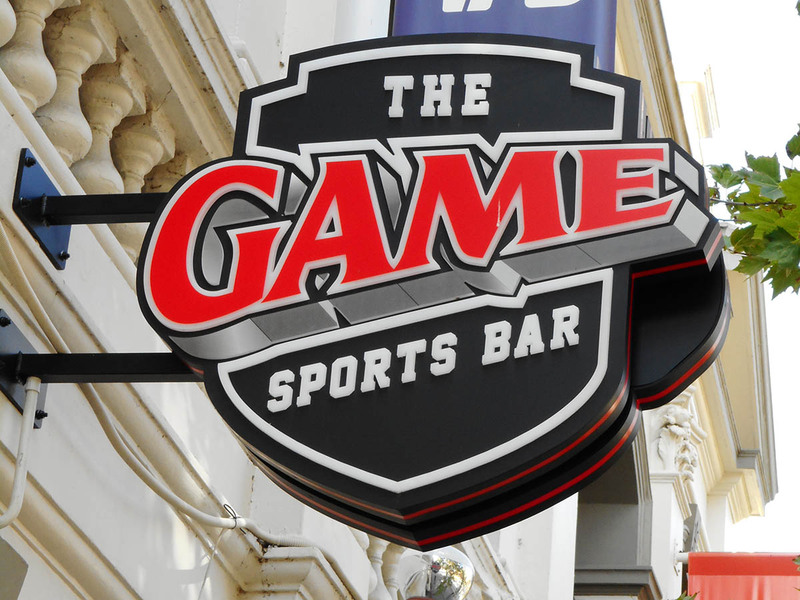 We provide affordable yet high quality custom signage for ALL your business needs. From building fascias to stunning vehicle wraps, no job is too big or too small. Barry Cochrane has been a long time customer at Nutech Signs and Print. 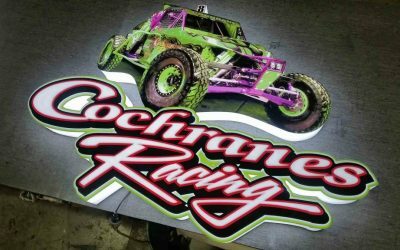 It’s a pleasure to feature Cochrane Racing. Early this year we completed our highest ever “Pylon Sign” installed for George Day Caravans. 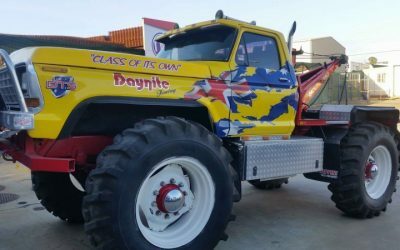 Rob from Daynite Towing in Kewdale came to us with his “Burgundy” Monster truck, which he wanted transformed.